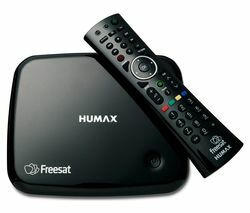 A Freeview Box offers free-to-view TV with 70 TV channels, 15 HD channels and over 30 radio stations. Stream on-demand entertainment with a smart Freeview Box, record shows and pause & rewind live TV with a Freeview HD Recorder. Enjoy over 200 TV and Radio channels subscription-free with a dish and a Freesat box. A Freesat Smart TV Recorder will let you pause, rewind and record live TV, watch catch-up TV services, stream on-demand from Netflix and more. Stream movies, box sets, sport, games and more with a Smart TV box, which gives you access to brilliant entertainment apps such as BBC iPlayer, Netflix or Now TV. Simple to setup, you can turn almost any TV into a Smart TV. Save money and find the best deal on your broadband, TV and home phone. 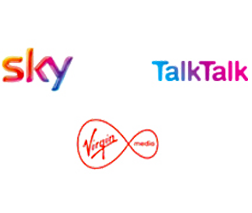 We compare every UK broadband provider and offer impartial advice so you can find the right broadband package for you. Watch entertainment your way with a Freeview Box, Freesat Box or Smart TV Box. 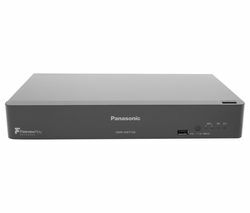 With a Set Top Box you can watch free-to-view TV channels without a subscription – all you need is an aerial for Freeview or satellite dish for Freesat. Many boxes also include streaming apps such as BBC iPlayer and Netflix. 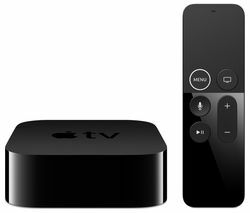 If it’s just streaming you’re interested in, then a Smart TV Box or Streaming Stick is for you. You’ll get the best of catch-up TV and on-demand entertainment.